Little Griffin came in last week along with his brand new baby sister, Greta, who had her newborn session done! He wasn’t quite so sure about photos, and really only wanted to play with his phone, but we managed to get a couple killer shots! 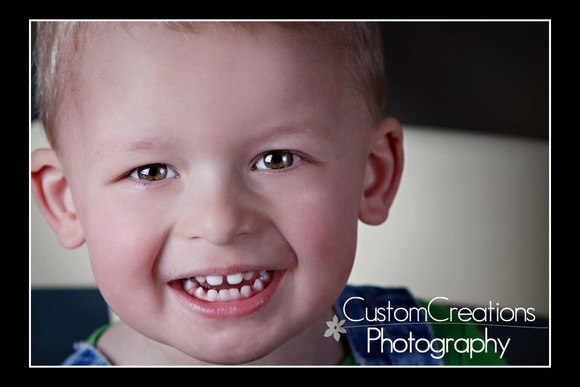 Two year olds are notoriously unpredictable and I am always super stoked when I get at least one image as cute as this one! !